Nowadays, there are a lot of factors that can damage your hair. These factors include environment pollution, chlorinated water, sun exposure, styling your hair and excessive shampooing, etc. In order to restore the lost luster and shine, we try out various commercial products available in almost stores. However, these chemical products may contain synthetic compounds and harsh chemicals, causing more damage to the hair. Homemade natural hair masks are the best alternative to remain the beauty of the hair. 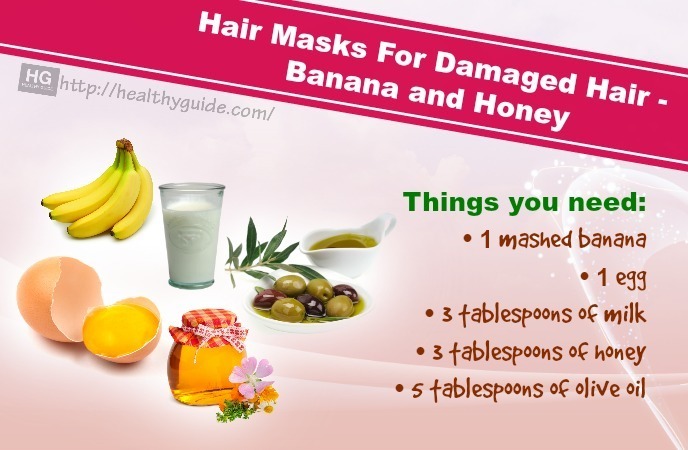 Here are a few homemade hair masks suggested for your damaged hair. 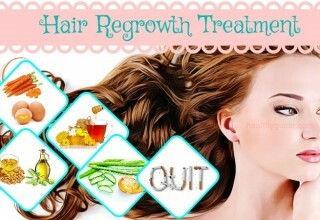 Regain your confidence and lost luxuriant hair by using these simple and effective hair masks. 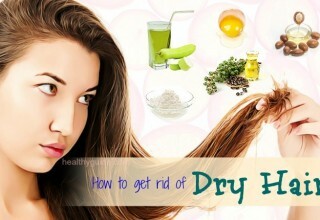 Continue reading the rest of our article in the line of Beauty on Healthy Guide site to understand more. Coconut oil comes with essential vitamins as well as fatty acids such as lauric and capric acid while honey adds shine to your hair and even enhances hair growth. In addition, the lauric and capric acids bind the proteins in your hair for guarding the hair strands and roots against breakage. 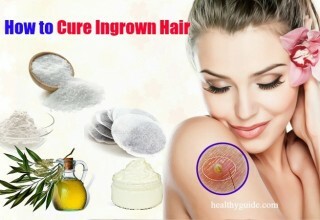 They also stimulate the hair to grow faster. The combination of coconut oil and honey for hair is extremely useful for repairing the damages caused due to heat treatments as well as the use of chemical products. Moreover, this mask will add volume, shine to the hair and make the dry hair manageable and soft at the same time. At first, in a saucepan, take honey and coconut oil and heat the mixture until lukewarm. Then, apply this mixture liberally all over your hair and cover the hair using a shower cap. Let the hair mask seep into your hair for a gap of 40 and 50 minutes. After that, use a shampoo to wash off the mask and end with a conditioner. Repeat this hair mask once per week to get hydrated and healthy hair. 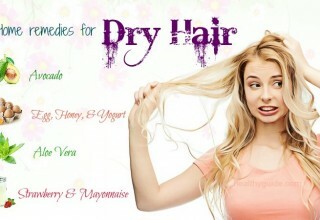 Both honey and banana are the natural moisturizers that can restore the dry hair. When applied regularly, this mask will work amazing. Honey in this mask is very nourishing for the damaged hair and can lock and attract moisture into the hair cuticles. It makes them healthy and soft. Bananas can also help to repair damaged hair. Bananas can help to soften the hair and promote its elasticity thanks to its high potassium, natural oils, fortifying vitamins, and moisture content. Mix well all the things mentioned above in a bowl until they are well combined. Now apply this hair mask to the hair. Wait for about 15 – 30 minutes and use a very mild shampoo to wash out. This hair mask makes your hair moist and soft until your next shower. It also works fine when applied 2 times a week. 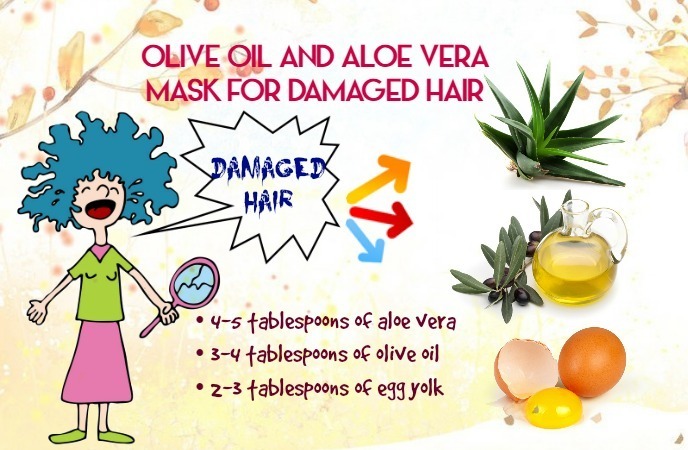 The best homemade hair masks for damaged hair recipes must include the egg mask. This mask also suits well for all types of hair. Egg yolks contain protein, essential fatty acids and minerals that can nourish your hair strands and give a natural shine. Besides, egg whites contain the enzymes that help to cleanse your scalp and hair. Using egg is extremely good for moisturizing your hair for a long time. Take 1or 2 eggs depending on the length and thickness of your hair and add several drops of lemon juice. 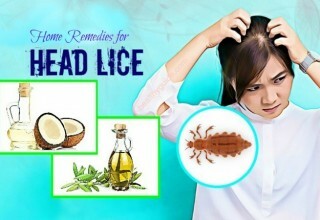 Beat until frothy and apply the mixture to your scalp and hair properly. Cover it by using a shower cap and keep it for about twenty minutes. Finally, rinse well using cold water together with a mild shampoo. Apply this mask twice per week or monthly. When used regularly, just few aloe vera petals can beautify your hair. Treat your hair naturally and effectively by trying out this natural hair care mask. Firstly, heat the olive oil (3-4 tbsp) for just ten seconds and mix the three ingredients including olive oil, egg yolk and aloe vera well in a bowl. 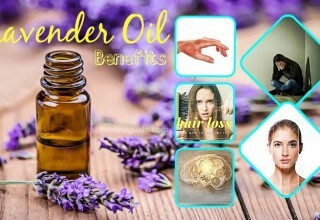 Apply it on your hair with a hair brush and wait for 4 to 5 hours. You should apply the mask overnight for better results. After that, wash off using a mild shampoo. As applied continuously for eight to ten days, your hair surely turns shiny and healthy within no time. The best hair masks for damaged hair recipes must include this mask. Aloe vera present in this mask helps to nourish and even protect the hair from the chemical or environmental damage. The Argan oil in this mask is full of Vitamin E that repairs and enhances healthy hair cells. Lemons come with the acidic properties, which help to cure the scalp infections. Combine all the things mentioned above in a bowl and combine well. Thereafter, evenly spread this mask on the damp hair. Use a shower cap to cover the hair and let the mask work for around fifteen minutes. Finally, rinse the mask and use a mild shampoo to wash your hair. Apply this hair mask once in one week for restoring the natural moisture of the hair as well as repairing the damaged hair more quickly. 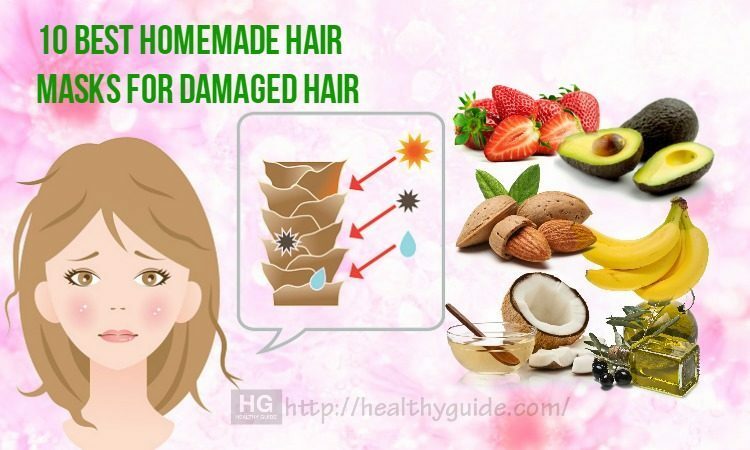 When looking for the best homemade hair masks for damaged hair recipes, you don’t skip this mask. When coming to hair care, almonds are an amazing product. Try this mask right now! Simply, take all the things mentioned above and combine them well in a bowl. Then, gently apply it on the hair with a hair brush. Wash off with the help of cold water together with a mild shampoo. 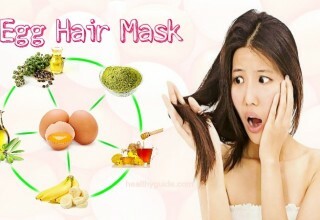 Use the mask thrice per week for ten days to improve your hair condition. Continue applying it twice or thrice per week until you obtain the required results. 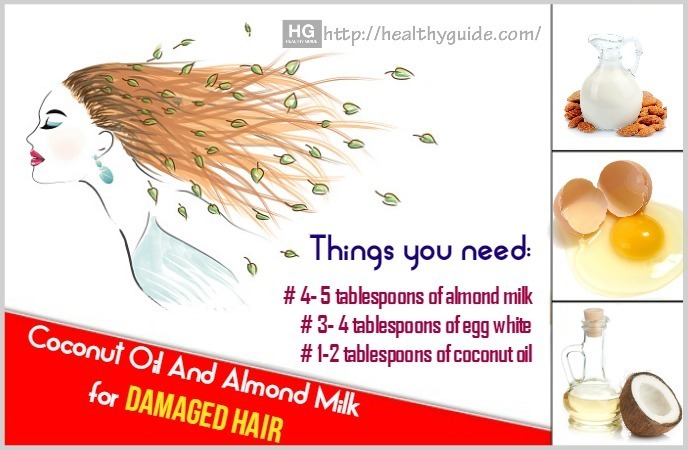 This is also considered among the best homemade hair masks for damaged hair. This mask effectively treats brittle and dry hair and helps the hair to turn breakage-resistant. This mask also has the moisturizing and rejuvenating properties, which make the hair follicle more powerful and stimulate hair growth. Banana is one of the main ingredients of this mask, which helps to enhance the natural elasticity of the hair and makes it look shiny. Avocado, on the other hand, is a powerful source of vitamins, proteins, and essential oils as well, which rejuvenate and moisturize deeply the hair shaft. Olive oil also comes with moisturizing and nourishing properties for the hair. The egg in this hair mask is rich in protein, making the hair stronger and decreasing the hair fall. Firstly deseed the avocado and blend it with banana in a blender until it creates a smooth paste. To the paste, add the olive oil and mix well. Later whisk an egg and add it into the banana and avocado puree. Mix all the things well and evenly smear this hair mask on the hair. Afterwards, cover the hair using a shower cap and wait for an hour for best results. Later, take some cold water to rinse the hair mask and end with a mild shampoo & conditioner. Apply this hair mask once in two weeks for encouraging healthy hair growth. Avocado is full of nutrients that help to repair the damaged hair. This fruit also contains the natural oil that softens and moisturizes the tresses Avocado is also high in vitamin B5, vitamin B6, vitamin C, vitamin E and folate, all of which help to boost the hair follicles and arrest hair loss as well. Moreover, by nourishing and moisturizing the hair, avocado helps to improve the hair texture and stops hair breakage as well. Mayonnaise, on the other hand, is made of egg and oil and is also a great moisturizing property to give your hair protections from damaged look. Mix ½ mashed avocado with 2 tablespoons of mayonnaise in 1 bowl until creamy. Then, apply this mask all through the hair mostly focusing on the ends. Spread this mask on your hair with a wide comb and wash off using water after sometime. This is also one of the most effective hair masks for damaged hair. Olive oil acts as a good emollient. 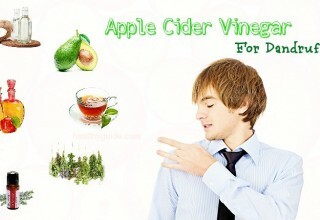 It helps to condition the hair and makes it smooth and manageable, particularly while combing. 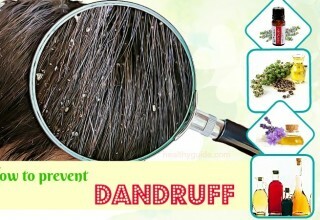 In addition, it prevents breakage and adds luster to the hair. 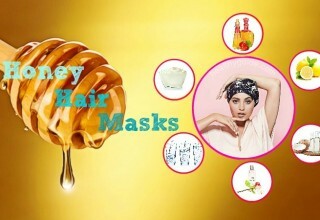 Honey makes the mask less runny and helps to hydrate the hair. Moreover, it enhances the olive oil’s properties. Take the two ingredients and mix them well. Then, massage the mixture on the hair and scalp until it is distributed all over evenly. Make sure the hair is damp while applying. Cover your hair using a shower cap and leave it to stand for at least an hour. Rinse your hair thoroughly with a mild shampoo and notice the difference. This hair mask includes hair nourishing ingredients such as yogurt, eggs and coconut oil for repairing the damaged hair effectively. Coconut oil in the mask promotes hair growth while yogurt softens the hair. Strawberry provides shine and deep hydration to the dull hair. The eggs restore the lost minerals and vitamins, thus revitalizing the hair. This simple mask makes your hair visibly silkier and softer. Take the strawberries, coconut oil and yogurt in a blender and later blend them to have a uniform paste. Then, add a whole egg to this paste and blend for several seconds more until all the ingredients are mixed well. After that, apply the mask on the dry hair and massage for 2 to 3 minutes. Tie your hair into a bun afterwards and use a shower cap to cover the hair. Let the mask dry for a gap of 25 and 30 minutes. Thereafter, rinse off the mask using cold water thoroughly and follow up by using a conditioner first for five minutes. Later, rinse the conditioner after 5 minutes and wash the hair by using a shampoo as usual. 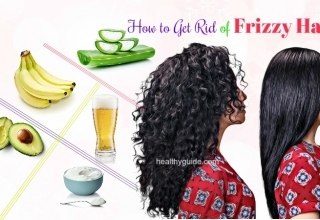 Apply this homemade hair mask once in 2 weeks for visibly shinier and healthier hair. 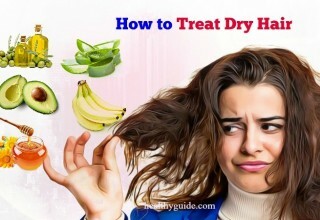 In conclusion, this article helps you to know more the natural ways to repair the damaged hair at home without using various pricey hair products and treatments. If you know any hair mask for damaged hair, please share with us.